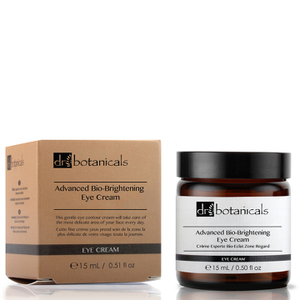 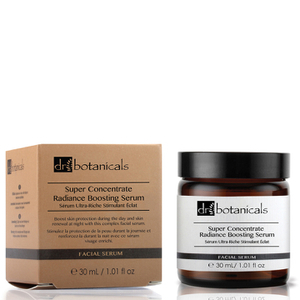 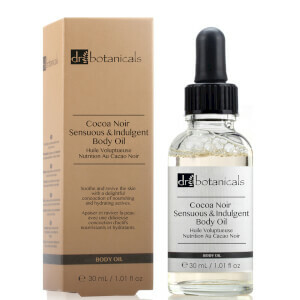 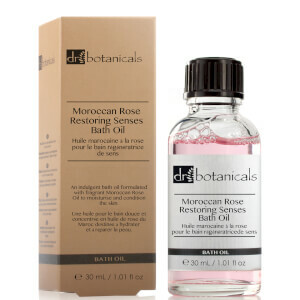 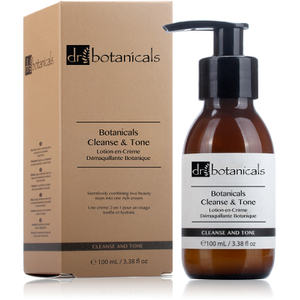 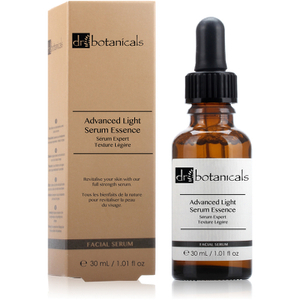 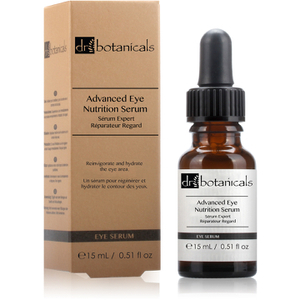 As the name suggests Dr Botanicals is an award winning skincare brand whose ingredients are focused around natural oils and plant extracts. 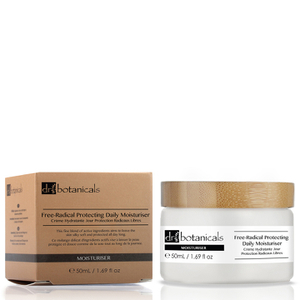 Direct from London, UK, Dr Botanicals products are completely free from paraben, have no harmful preservatives and are 100% made from natural ingredients, great if you have sensitive or irritated skin. The range is never tested on animals. 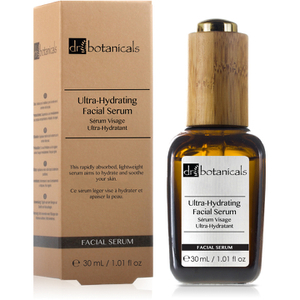 One of our favourites is the Japanese Orange Superfood Facial Oil.We found it really refreshing and left our skin looking healthy. 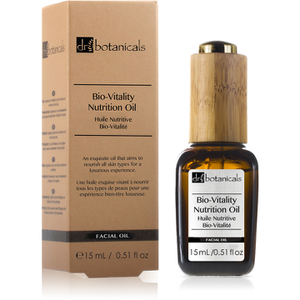 The Japanese Orange has high levels of Vitamins A and C it helps to boost dry, damaged skin.Rose Otto Oil also helps reduce the appearance of fine lines and wrinkles whichis great with us! 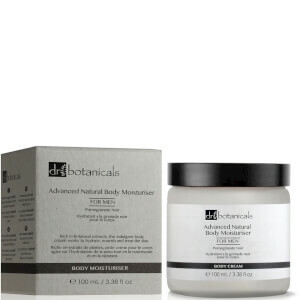 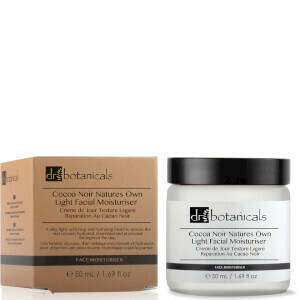 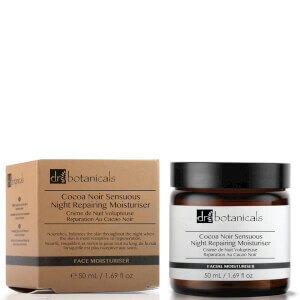 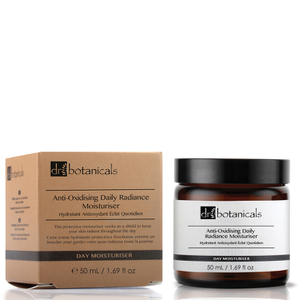 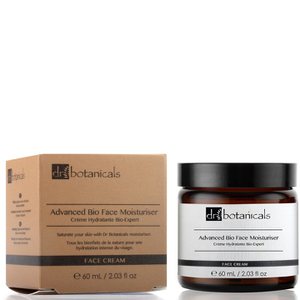 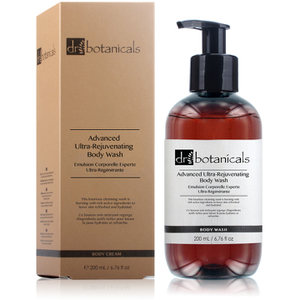 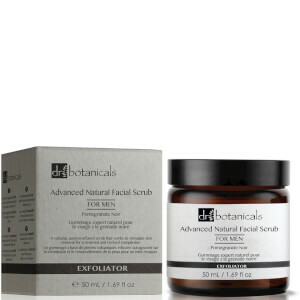 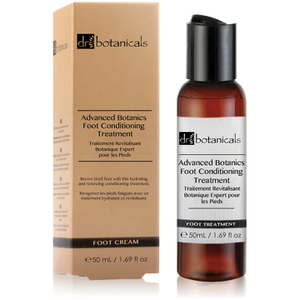 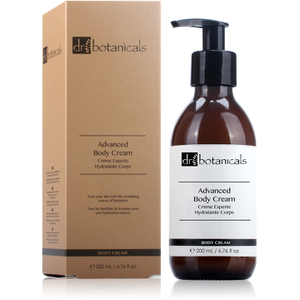 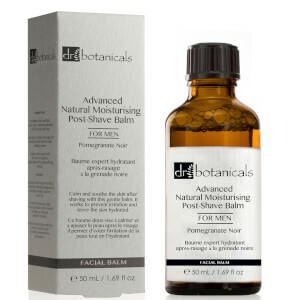 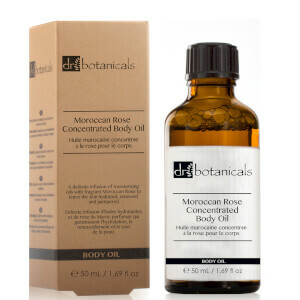 We all love a moisturiser and Dr Botanicals Advanced Bio Face Moisturiser is well worth considering. It smells lovely thanks to a mix of neroli, rose and chamomile and we found it light on our skin. 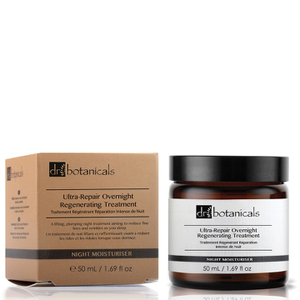 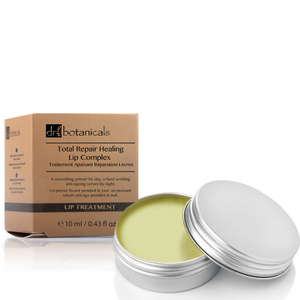 The Aloe Vera and elderflower extracts soothed our skin and added much needed hydration!